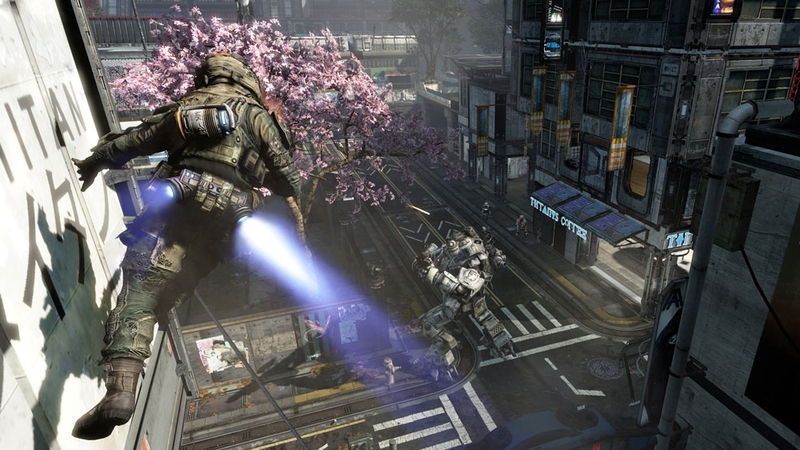 IMC continue the fight for the Frontier in the IMC Rising Map Pack, the third DLC map pack for Titanfall. Despite gains made in earlier conflicts, the IMC must seek every advantage they can find, given that their reinforcements from the Core Systems are still years away. The IMC begin re-commissioning old secret installations to rekindle their shattered industrial military complex. 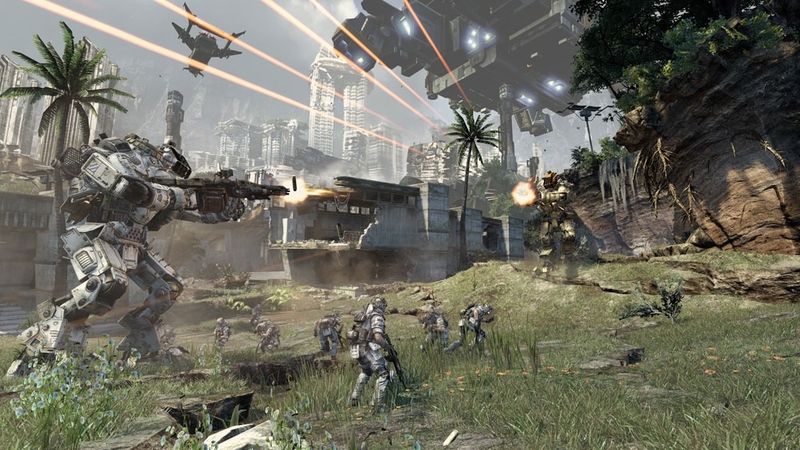 In support of this objective, IMC security forces deploy to track down their own deserters and mutineers, before too many of the installations' precise coordinates find their way into the hands of the Militia. Featuring three all new maps: Backwater, Zone 18 and Sandtrap. 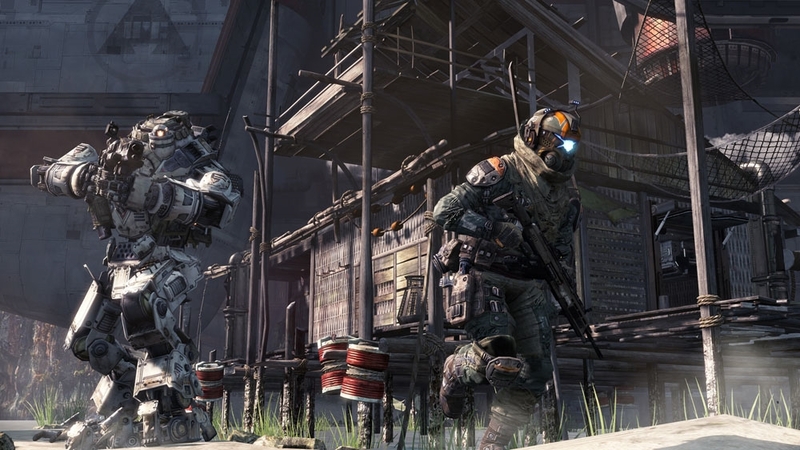 The battle for the Frontier continues with Frontier's Edge - the second DLC map pack for Titanfall. 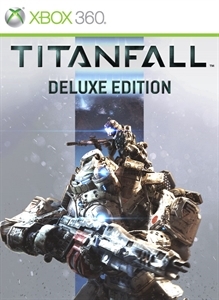 Featuring three all new maps: Dig Site, Export and Haven on the far reaches of the Frontier. In desperate need of raw materials to support Titan production at their newly established base of operations, IMC forces begin probing attacks at the edge of the Frontier, striking at smaller, lightly defended settlements. Isolated mining operations are targeted in particular for the resource rich substrate found within their dig sites. Battles at these sites spill over to the nearby port city of Export, where local Militia forces struggle to stave off the IMC. Nearly overrun, the local Militia forces fall back to the resort world of Haven and send out a distress call for help. With the First Militia Fleet still days away, the IMC forces press the attack, continuing their resurgence within the Frontier.